When an organization is working on SEO & PPC strategies they are mainly focusing on their keywords to be ranked on Search Engine Result Page. This will generate customers visit their website and generate online leads. This post will be talking about the Search Engine Position Checker Tool (SERP Checker) online. As we know there are plenty of tools available in online. The lists of top SERP position checker tools have been listed here. 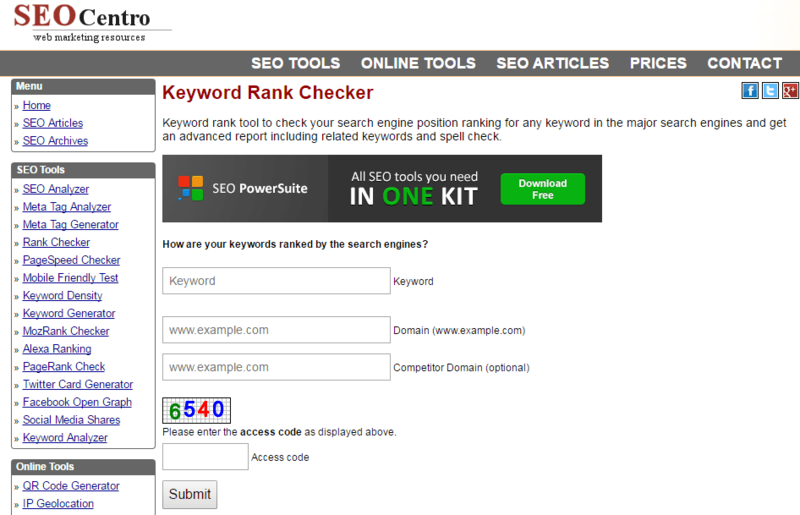 What is Search Engine Position Checker Tool? When someone type a query on search engines like Google, Yahoo, MSN and etc. As per the Search engine algorithm, search engines will fetch data from the server and will display the exact match the content which is 99% matching for the query as per the user interests and visited sites history. 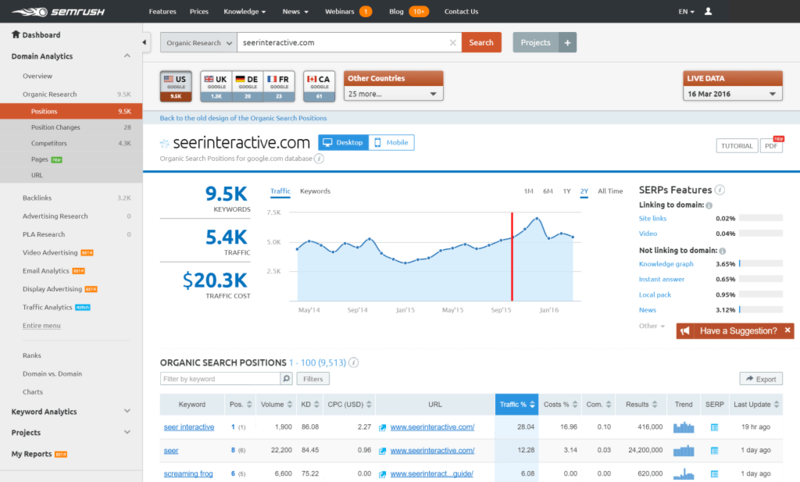 SEMrush is a powerful and versatile competitive intelligence suite for online marketing, from SEO and PPC to social media and video advertising research. SEMrush is professional software that is easy to use, and you can try it for a couple of weeks for free before deciding whether you want to subscribe. 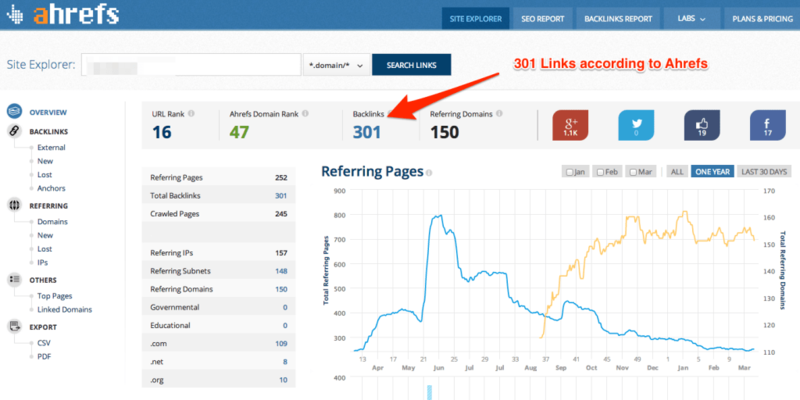 Ahrefs is a toolset for SEO and marketing. We have tools for back link research, organic traffic research, keyword research, content marketing & more. This one is loaded with tons of great features. It automatically detects what keyword your website is ranking for & you can specify ranking based on country. 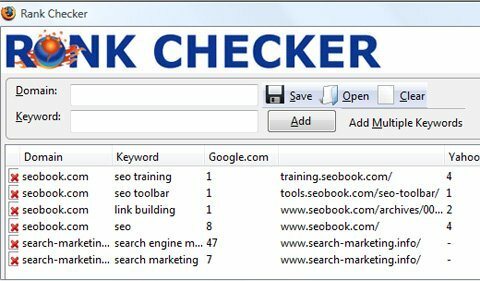 Google Rank Checker is an excellent free online utility which helps users track keyword positioning in Google search engine results. In order to use this service, simply put in the keyword you want to search along with the domain name, and it will show you the position of that specific keyword in Google. SEO Centro rank checker you can check the performance of specific keywords in multiple search engines such as Google, Yahoo, Bing, etc. The result will give you complete details about a specific keyword including its rank in various search engines, along with a history of the keyword. 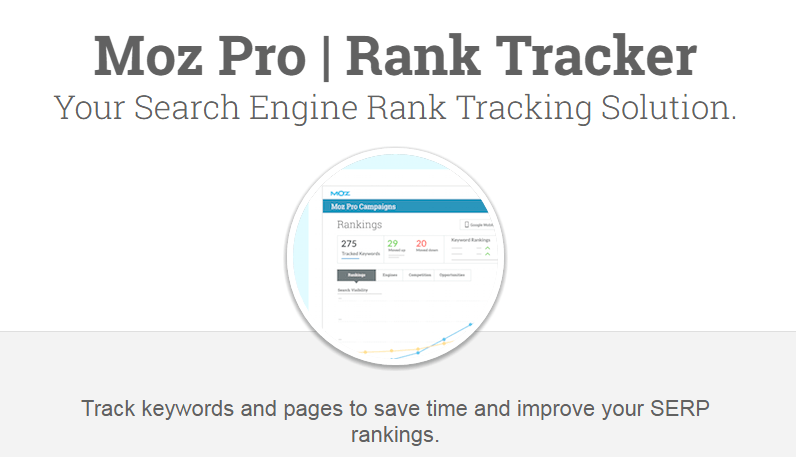 Moz Pro’s powerful rank tracking software tool retrieves search engine rankings for pages and keywords, and stores them for easy comparison later. This is one of the best extension in Chrome I have been using this for long time for keyword rank checking of any website by installing the FAT Rank Google extension that checks the ranking for a particular keyword only once at time. 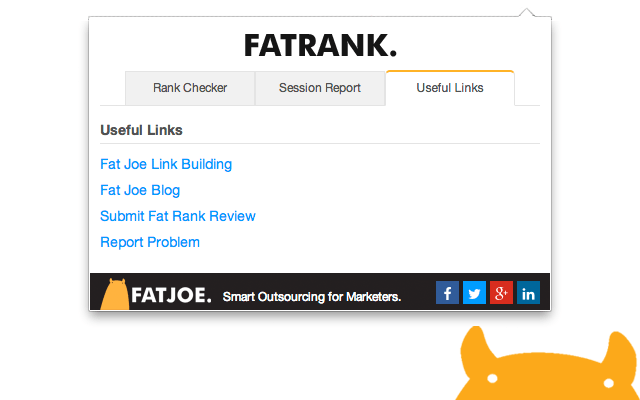 Fat Rank is a FREE lightweight keyword rank checker tool. Next story What is Google AMP – Google Accelerated Mobile Pages? To know Search Engine Position Checker Tool.